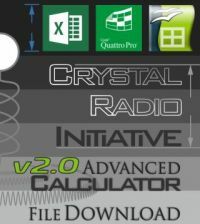 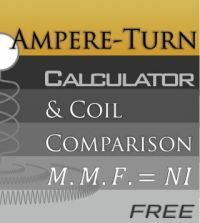 If you found this calculator useful then you might find the downloadable Advanced Crystal Radio Initiative Calculator which includes more features even better! Click here to find out more. 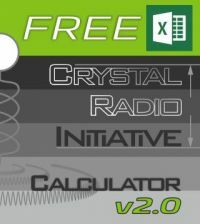 Click here to go to the Free Crystal Radio initiative Calculator optimised for desktop screen sizes. 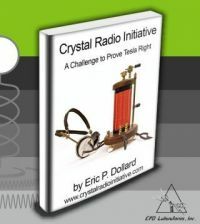 Don’t know what the Crystal Radio Initiative is? 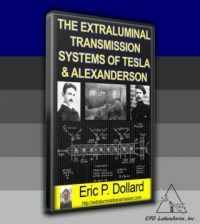 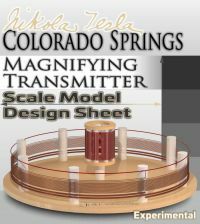 Click here to find out more, or visit Eric Dollard’s Crystal Radio Initiative home page by clicking here.